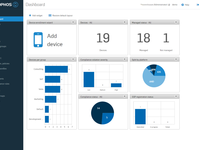 Sophos provides security solutions for small, midmarket and pragmatic enterprises. 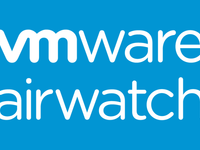 Over 20,000 companies trust VMware AirWatch to secure and manage their mobile assets. Our solutions meet the needs of organizations of all sizes and in nearly every industry.